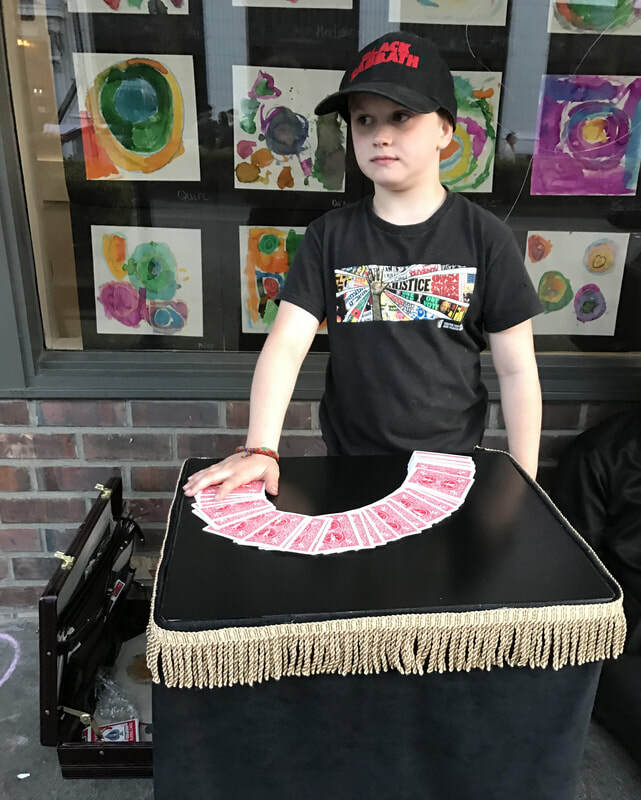 Fernlicious is a 10-year-old aspiring DJ and Magician. He has been performing magic since 2016 and composing his own music on his DJ console as well. He was featured in the 2017 Lord Franzannian’s Royal Olympian Spectacular Vaudeville Show in Olympia. This kid has got some skill!